Growing up, having families and all that has made that particular way of working very difficult, leading to long periods where we haven't been able to rehearse.. And we LIKE to play. We've had a very good run though; eight albums in fifteen years, nine if you include "The early years" (ten if you count "The Sane Day" double album as two!). We've toured with some great bands. We've met amazing people and found friends in places we'd never been before. We want to thank everyone who has supported us throughout the years, you guys are fantastic and the prog community is a very special place to be a part of. 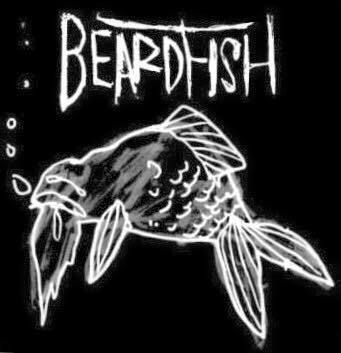 We spent our youth and our early adulthood as Beardfish and we grew up within the band.. Individually we will now venture out into other musical projects. No matter what, Beardfish has been very special and we will all hold it close to our hearts, but right now it's time for new adventures.